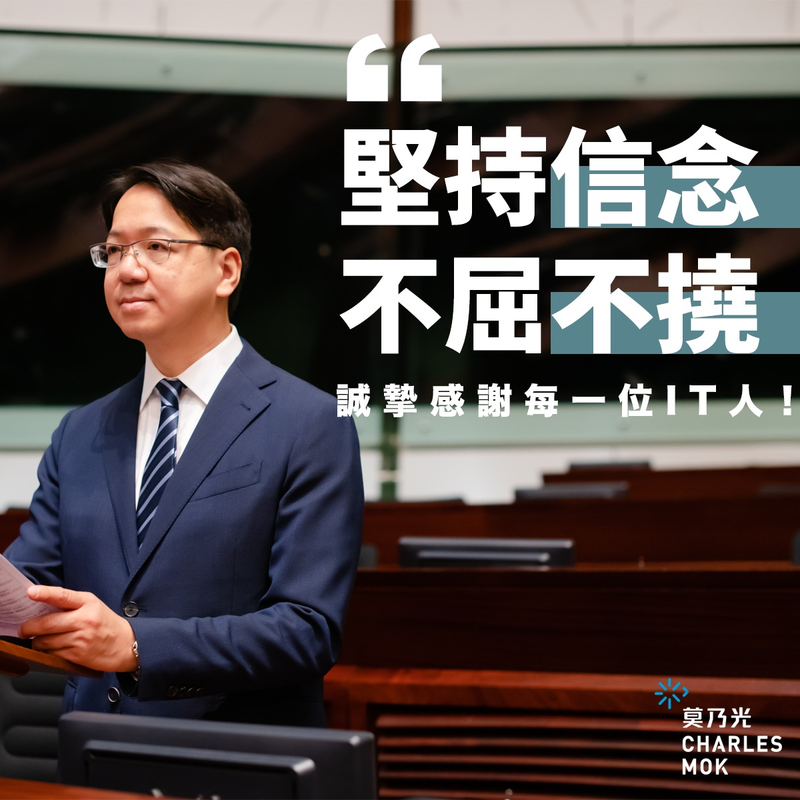 Charles Mok defends the government’s decision to create an Innovation and Technology Bureau as a move long overdue. The government has presented a proposal of establishing the Innovation and Technology Bureau (ITB). Do we really need an ITB?